For Ages 18 and above. 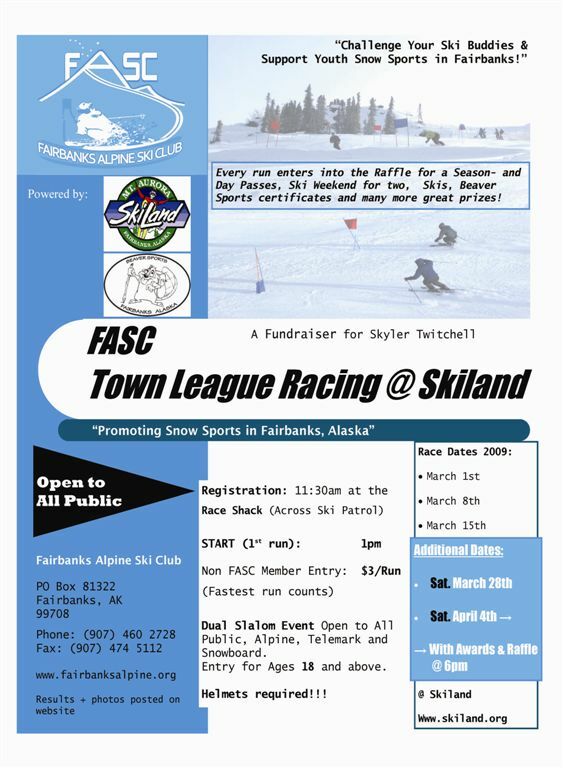 Check out more Details on Rules and Format for the above Fundraiser (Sunday Race Series) under Events – Races. Note that you can also enter as a team! The above Race Series starts at 1pm after our FASC Club race (12pm) which are for ATP and BTP members, and non-club members who are 17 and younger.